Welcome to 191 Orchard Drive! 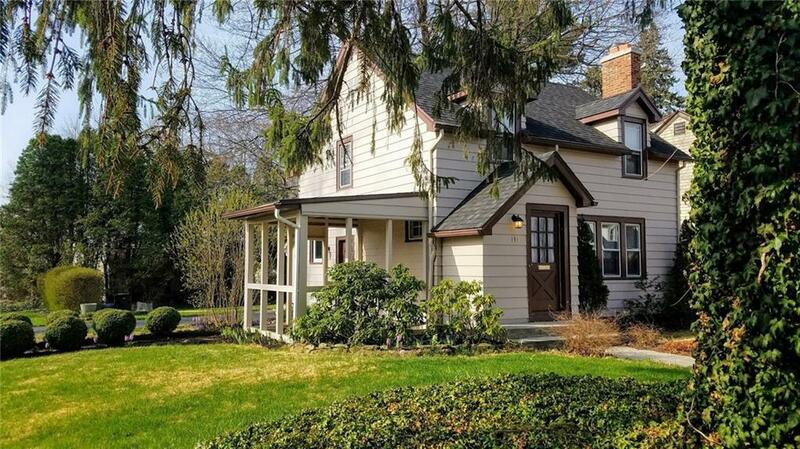 Ideal location - Nestled in the peaceful Monroe Meadows neighborhood, close to 590, 490, Pittsford Plaza & 12 Corners. Walking distance to Brighton schools, local butcher market, restaurants, and the future Whole Foods! Lush gardens and a spacious back yard with mature shrubs provide plenty of privacy. Brand New Custom Built Shed. Professionally designed kitchen with gorgeous hickory floors. Fully renovated bathrooms. Beautifully refinished oak floors throughout. Gas fireplace & built ins in living room. Large master bedroom with 2 closets. Stainless appliances, plus new washer & dryer included. Roof new in ‘10. 200 amp electric. GreenLight Fiber-Optic Internet district. Tons of character to this one. Truly a move in ready, worry-free home! Directions To Property: Monroe Ave To Orchard Drive, Home Is Located On The Corner Of Orchard & Meadow Dr.